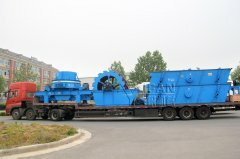 As a leading manufacturer of whole set of crushing and screening equipment and a solution provider of aggregate production, Zhengzhou Yifan Machinery Co., Ltd., whose shareholder is Shande Technology(Beijing) Co., Ltd., provides the customers with high-efficient, reliable and convenient PP series mobile crushers, which greatly increases the production efficiency. Mobile crushers includs PP Series Mobile Jaw Crusher, PP Series Mobile Impact Crusher,PP Series Mobile Cone Crusher,PP series Mobile VSI Crusher. PP series Mobile Crushers can crush the materials on-site. It is unnecessary to carry the materials from one site and then crush them in another one, which can greatly lower the cost of transporting materials for off-site crushing. Integrative series mobile crushers can work independently. 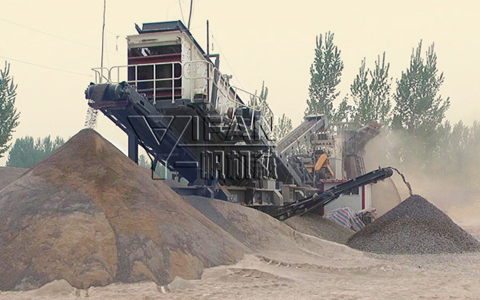 For different customers’ requirements on material and product size, flexible process can meet the requirements of portable crushing and screening, which can greatly decrease the cost. According to the different requirements of different crushing process, PP series Mobile Crushers can form the following two processes of “crushing first, screening second” or “screening first, crushing second”. 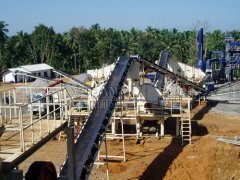 The crushing plant can be composed of two-stage plants or three-stage plants. 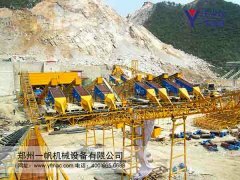 The two-stage plant consists primary crushing plant and secondary crushing plant, while the three-stage plant includes primary crushing plant, middle crushing plant and tertiary crushing plant, each of which is of high flexibility and can be used individually. 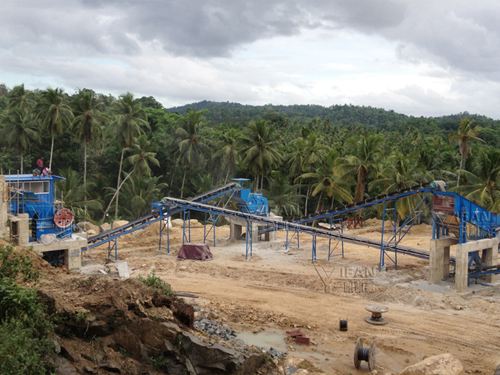 Shande brand crushing and screening equipment, such as jaw crushers, impact crusher, vertical shaft impact crusher, cone crusher, vibrating screen, is of good performance, high reliability. Mobile crusher mainly use these machines. The design of all these machines have been optimized, which results in higher strength, better performance and more compact structure.